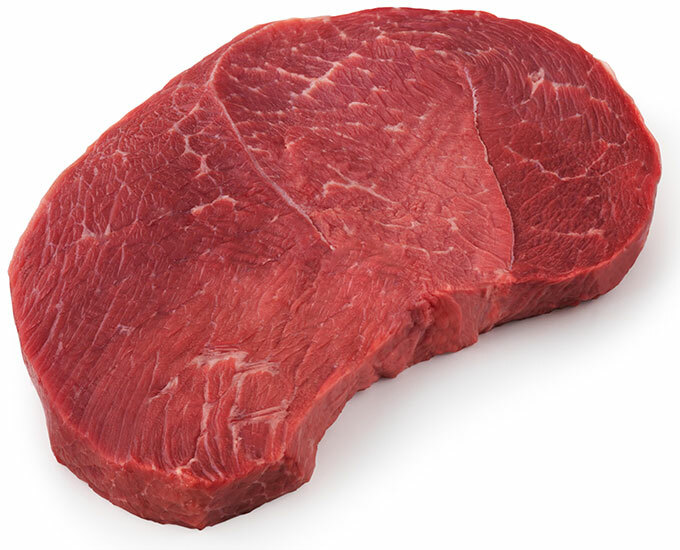 Sirloin Tip Steak – Stampede Meat, Inc.
Sold both thin-cut and thick-cut. This steak is lean and economical. Marinate round tip steak, thick-cut. Cook both cuts to medium rare (145°F) doneness. This steak also meets government guidelines for lean.